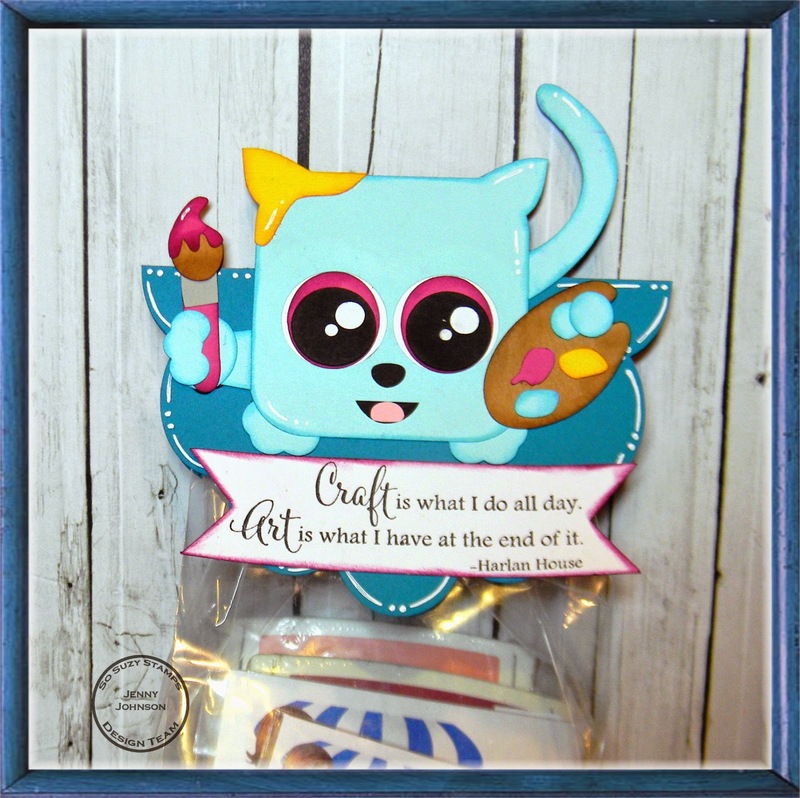 *I thought this stamp was perfect to go along with this crafty kitty! amazing quality, and stamp ridiculously clean and crisp! 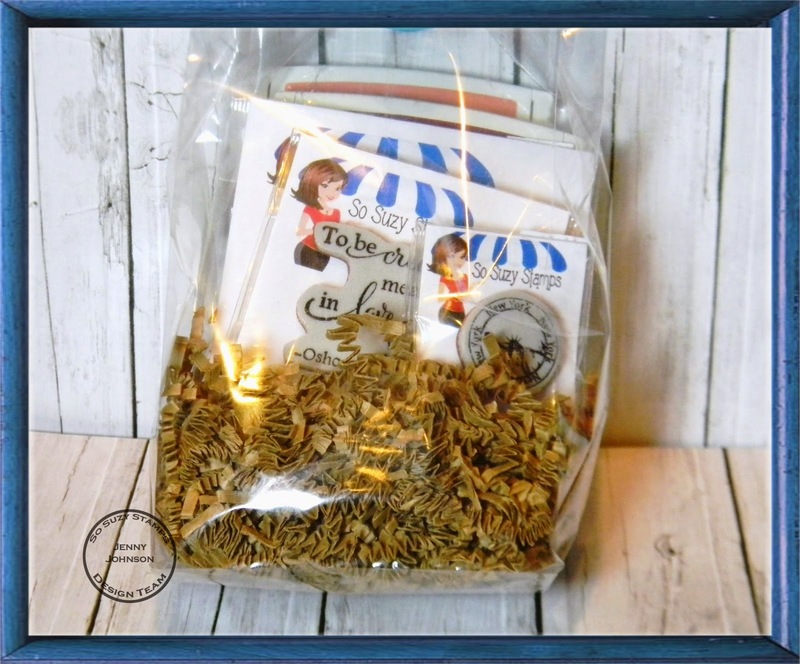 *Who wouldn't want to get a bag full of these stamps??!! I am IN LOVE WITH THIS!!!! 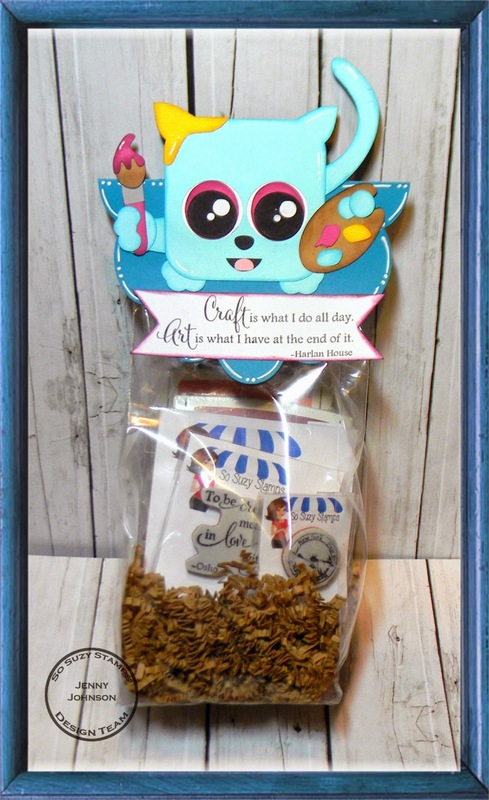 The little critter on top is downright adorable and the saying goes perfect with it! The shading and highlighting make him pop and seem so REAL!!!! What an amazing project Jenny! Too cute!